Trummor - First Music - Musikaffär i Eskilstuna, instrument, service och reparationer. 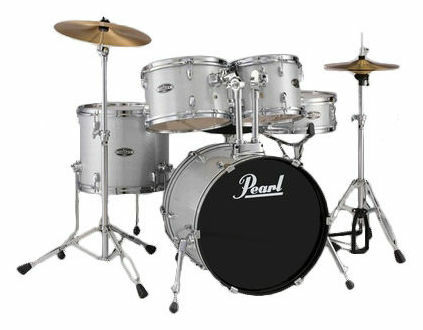 Target Series drums offer the new drummer of today a high quality, great performing, complete drumset package, priced well below most other kits that offer much less. 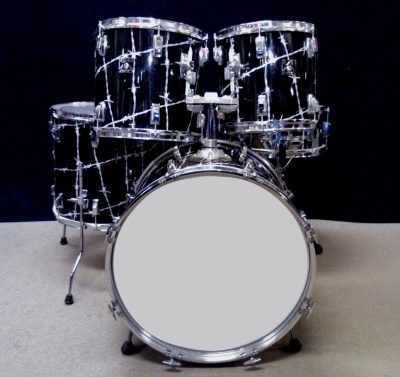 Whether you choose our professional looking high gloss lacquer finished kit, our extremely durable covered kit, you can rest assured that Target gives you the performance, sound and durability of kits costing hundreds more. 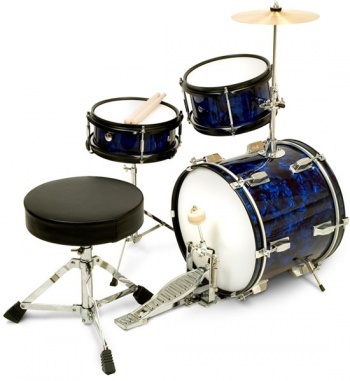 All Target kits come complete with all the hardware, cymbals, and drums you need for a complete, ready to play kit. 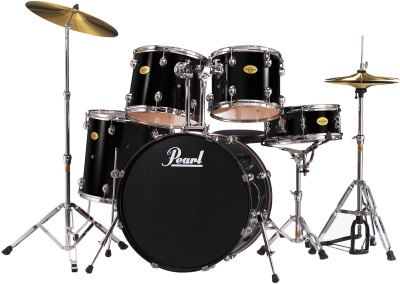 Features like an included Drummers Throne and all wood shell Snare Drum truly set these kits apart from the pack. Chrome hardware. Configuration: 20x16 BD, 10x8T, 12x9T, 14x14F, 14x5,5SD. 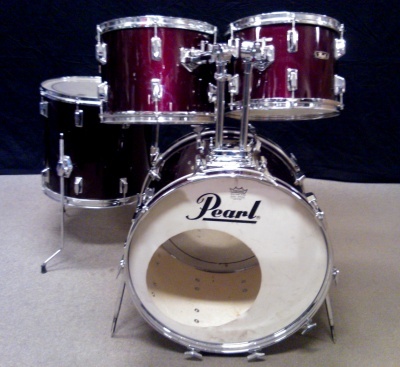 Incl hardware, cymbals and throne. TGXC605C 705 Target Silver Sp. Komplett trumset för den "lille" trumslagaren.